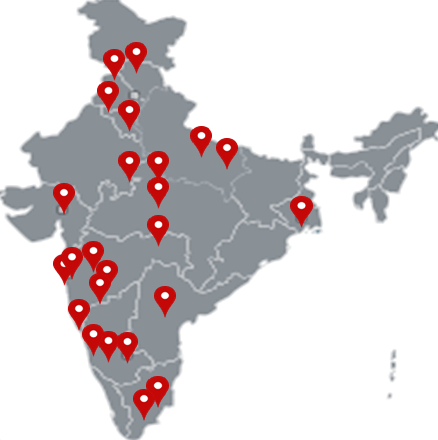 Over the past years we have collected and curated significant information about Trainers, Training Venues across India, so as to provide our clients with comprehensive training execution solutions. 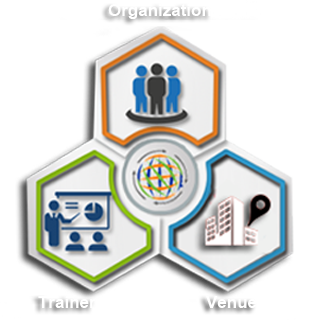 We have designed and developed one of the most comprehensive Training Management Solutions (TMS) called L-Kurve, which help organizations map, budget, plan, execute, manage and monitor their Training and Learning interventions. 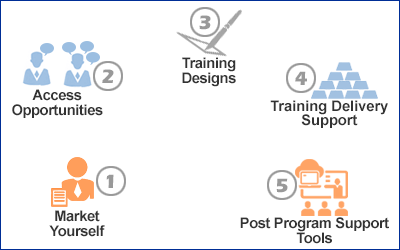 Our solution helps organizations not only in their internal planning process, but also allows for seamless connectivity with ‘critical-to-training-execution’ information including trainers and training infra. We have worked with some of the largest clients in the country to help them successfully implement TMS and help them save on costs and improve efficiencies. 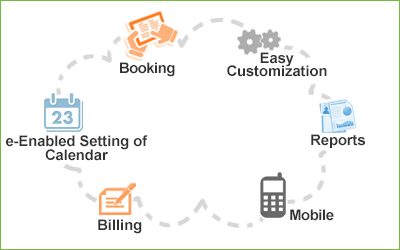 Our customizable offering is available both as on-premise and on-the-cloud to meet varying requirements of clients.